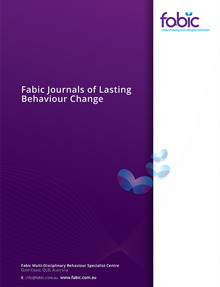 The Fabic Journal of Lasting Behaviour Change offers a range of academic style journals showcasing clinical approaches that bring about lasting behaviour change. Fabic has had the privilege of working with clients that have often reported that they 'have been everywhere else’, coming in all but given up - yet still there is a glimmer of hope as they have turned up for their appointment. 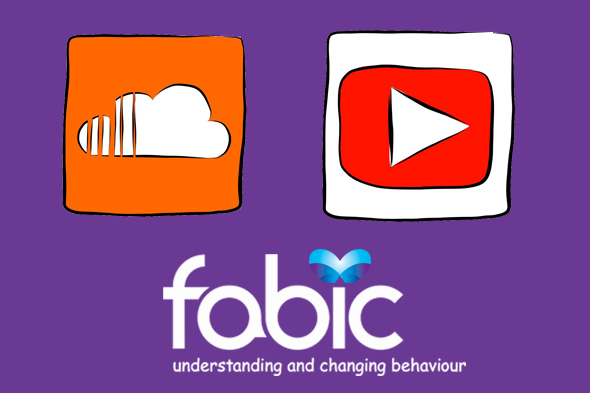 The unique methodology offered at Fabic is bringing behaviour change in situations where all other attempts have failed. 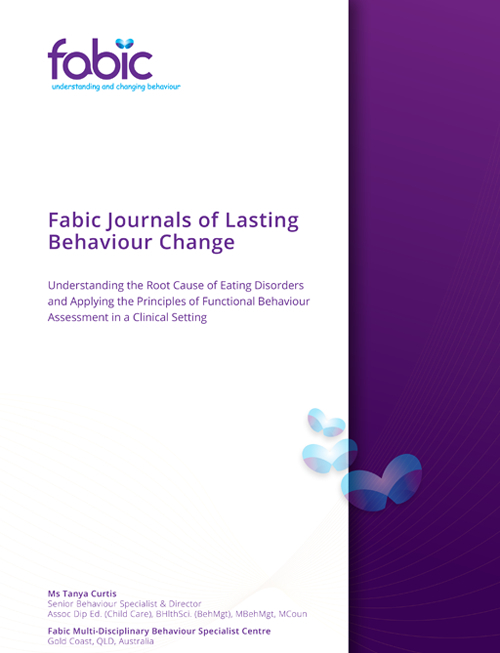 Fabic Journals of Lasting Behaviour Change will offer a documentation of cases where lasting behaviour change has been achieved with an array of clients from all ages, demographics, genders, diagnosis or no diagnosis. Note: Articles do not carry any identifying information as all details have been changed in consideration of clients confidentiality. 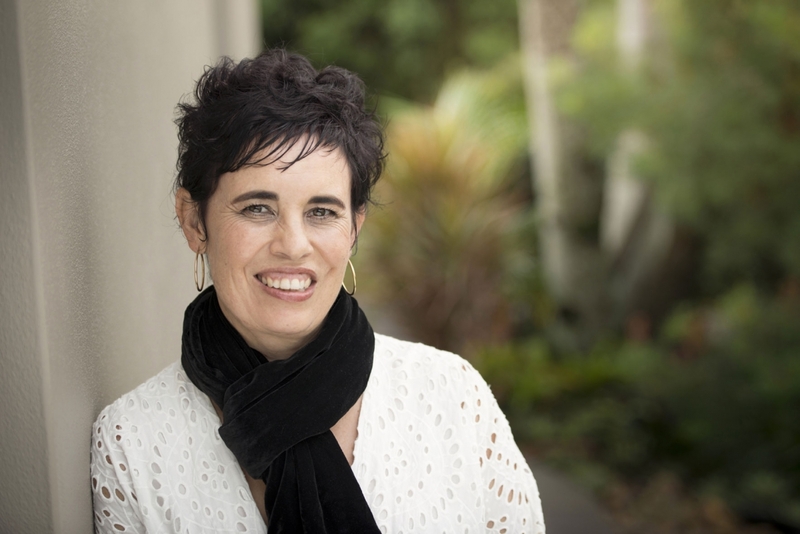 Treatment of any unwanted behaviour, in particular, those behaviours related to eating disorders such as anorexia, bulimia and obesity is frequently based on a model of attempting to change behaviour, without first understanding the root cause for the behaviour. With this approach, the treatment offered is intermittently successful, appearing to work for some and not others, with relapse occurring frequently.